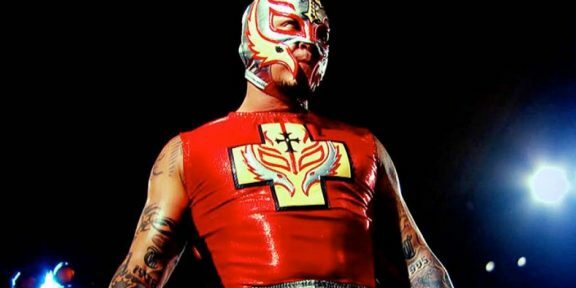 Back in mid-July, there were reports that Rey Mysterio was in negotiations with Global Force Wrestling with an offer presented to him by the company. Mysterio even traveled to Nashville, the home base of GFW, and was photographed with both WWE and GFW stars after talent from both organizations met up for drinks following Monday Night Raw in the city. Mysterio was accompanied by his friend Konnan. 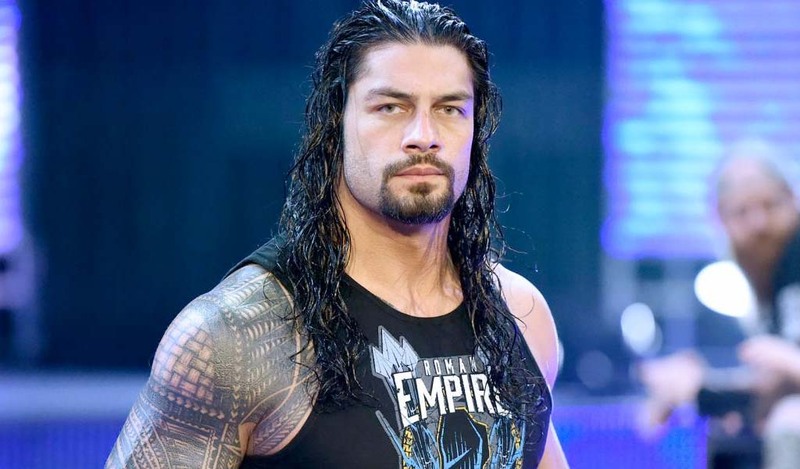 PWInsider.com now reports that Mysterio did not accept the offer and the deal between the two parties is over. There were rumors that GFW had plans for a Mysterio vs El Patron match for Bound For Glory which obviously will not happen now. The former WWE World Heavyweight champion is currently part of Lucha Underground.